Featuring a complete library of Human Resource Tools such as Construction Employment Manuals, Safety Manuals, Operations Forms, and Human Resource Guidelines, UDA Construction Personnel Management helps you create strong and successful Human Resource standards for your construction company. 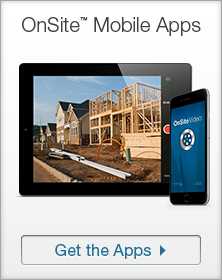 Get started today by downloading ConstructionDocs immediately. UDA Jobsite Safety Inspection Forms help you complete a thorough safety inspection of your jobsite, helping you steer clear of possible safety hazards that may be present on your jobsite which may harm you, your employees, or others. Workplace accidents and injuries can lead to costly lawsuits, delays in your project, and financial liability. 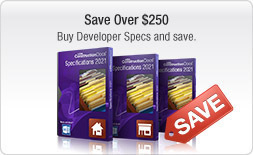 Create comprehensive Construction Employee Manuals. Establish safety guidelines, inspections, standards, and Construction Safety Manuals for proper jobsite safety. Harness a complete library of Human Resource forms, documents, checklists, and procedures. Define company guidelines for perfomance, employment reviews, interview standards, and vacation/sick leave. 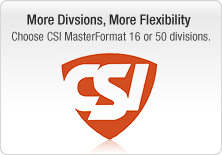 Start with industry-standard templates for Personnel Management and customize to fit your company needs. 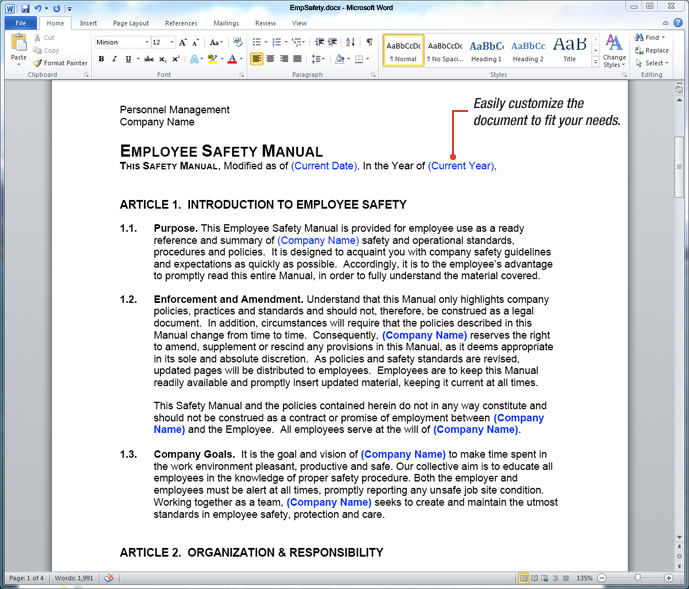 Preview, edit, and customize documents directly in Microsoft Word or other word processors. Create templates to reuse document sets for each project type. Jobsite Safety Inspection Forms provide guidelines for establishing and ensuring safer working conditions on your projects. Construction Safety Manuals allow you to communicate safe working standards to all of your employees, subcontractors, and other jobsite personnel. 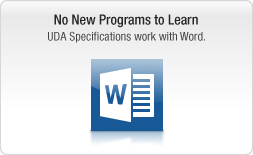 UDA ConstructionDocs are fully editable word processing documents that can easily be customized to meet your specific project needs or client concerns. 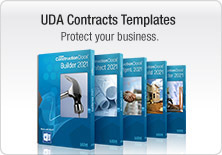 Additionally, by not limiting the number of times a UDA ConstructionDoc or Form can be used or printed, these documents can grow and change with your business for years to come, providing the essential components neccessary for successful project management. 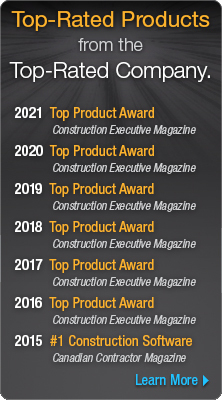 Implement UDA ConstructionDocs™ as a part of the complete ConstructionSuite system, and take control of project management with advanced construction Estimating software, critical-path Scheduling, dynamic QuickBooks Integration, and a comprehensive library of professional Contracts and Forms.